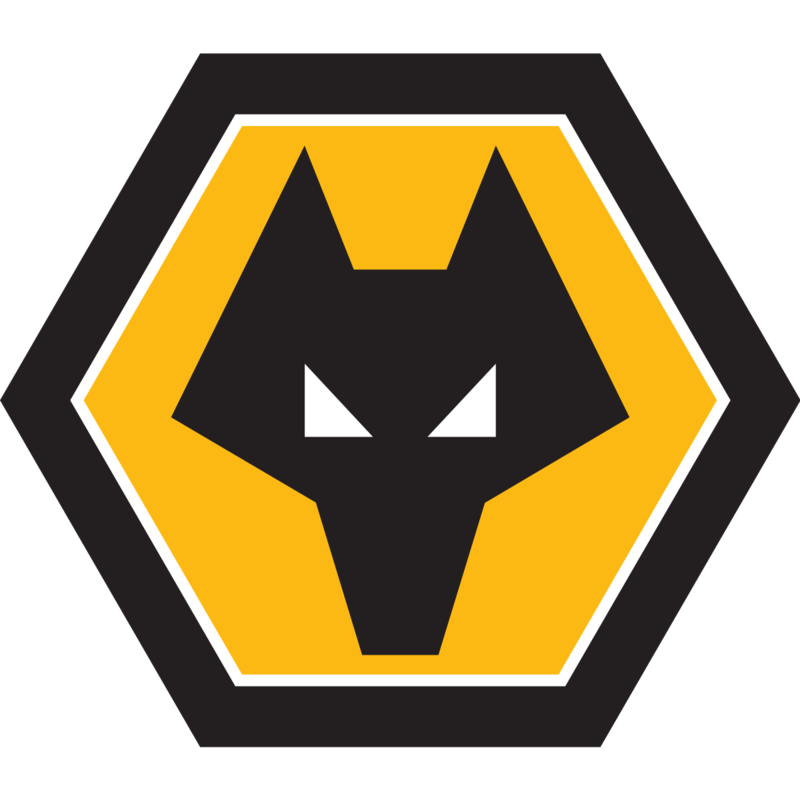 What a great experience and good feedback, well done to a U15 of ours who travelled up to Wolverhampton over the weekend and played in a academy talent id fixture. Our young talented U15 winger has impressed a huge amount over the last few months, playing a year up and scoring goals – still has a lot to learn and will continue to work hard. Thanks to wolves academy recruitment staff for the opportunity! !